Here are a few highlights from my hectic Holmesian year of 2013! 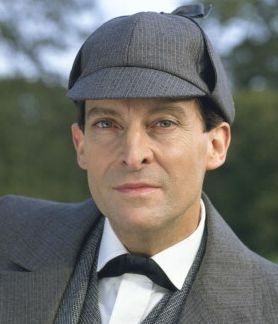 Some of them were personal; others were significant to Sherlockians worldwide. Let’s jump right in! Hiatus insanity: You all know what I mean, just from those two words. The year of 2013 passed without a new episode of BBC Sherlock on our screens, leaving fans to console themselves with Elementary, canonize Watson’s mustache a saint, and wonder if Guy Ritchie will ever finish his promised third film. Thankfully, the late-year announcement that series 3 would begin on New Year’s Day put a smile on all of our faces, right underneath our drawn-on staches. 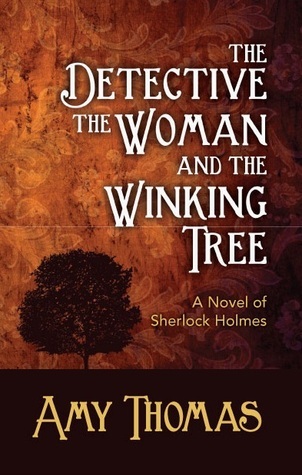 The Detective, The Woman and The Winking Tree: A special moment for me was the publication of my second novel featuring Holmes, Irene Adler, and a mystery that takes place in an English coastal village. Learn more here. 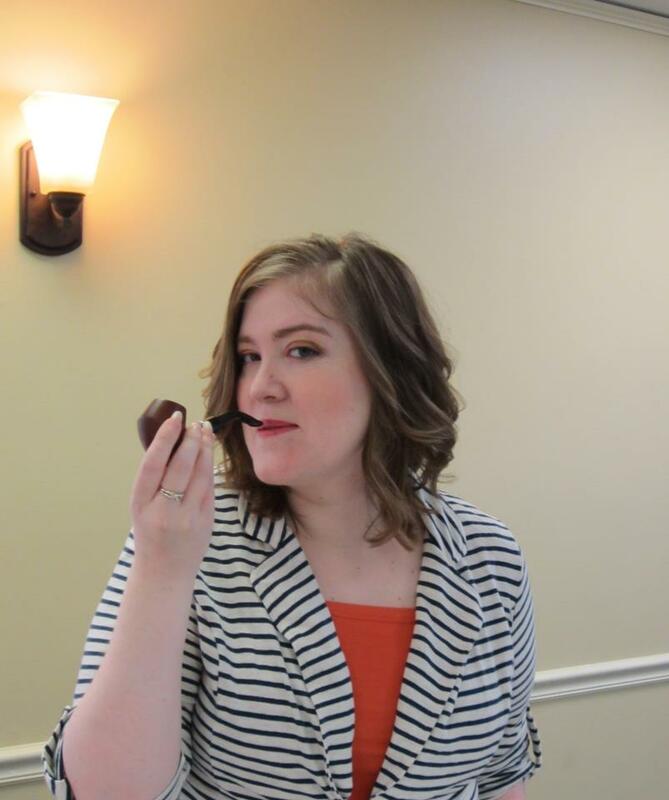 One year as a Babe: Early in the year, I celebrated the first anniversary of my time as part of the Baker Street Babes Podcast. 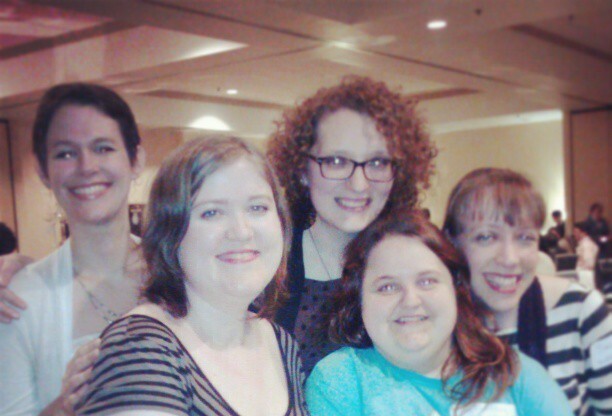 Through the podcast, I met my book publisher and have had a chance to interact with Sherlockians around the world. What I can’t possibly put into words is the joy of being part of a group of women whose beauty and charm is only outdone by their kindness and intelligence. I feel blessed to count myself a part. 221b Con: What a thrill it was to journey to Atlanta, Georgia, to attend the first annual 221b Convention, which featured fantastic panels and parties and gave me a chance to meet hundreds of amazing Sherlockians, as well as several Baker Street Babes in person for the first time. I can’t wait for next year! Saving Undershaw: 2013 brought the wonderful news that Sir Arthur Conan Doyle’s home, the place where he penned The Hound of the Baskervilles, is no longer under immediate threat of having its architecture destroyed. At the same time, there is still a long journey ahead to see this magnificent piece of history restored. My essay on my own experience of being part of the Undershaw project will be published in an anthology in 2014, and I remain committed to the cause. Learn how you can help here. Free Sherlock: A late-year gift to all Sherlockians came in December, when a district court in Illinois ruled that all but the final ten Sherlock Holmes stories by Sir Arthur Conan Doyle are fully in the public domain. This ended and clarified a long legal fight and reassured authors and artists of their legal right to carry on the legacy of the world’s greatest detective. Learn about the ruling here. The Adventure of the Crowd-Sourced Adventure: One of my last Holmesian acts of 2013 was the delightful privilege of participating in the crafting of the first-ever crowdsourced Sherlock Holmes story. On the evening of December 29th, I logged on to Facebook and joined a group of other writers for two hours of mad fun as we wrote a pastiche line-by-line, building on one another’s ideas, and sprinted to the finish line in the allotted time. 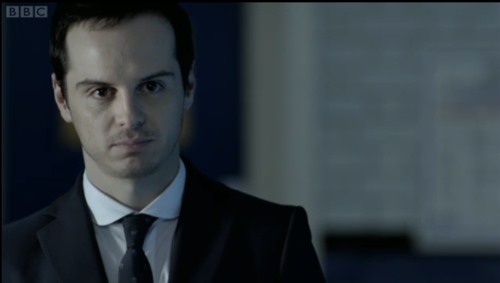 2013 was a fantastic year, and I’m excited to see what the world of Sherlock Holmes has in store in 2014. What are some of your favorite memories of this past year? This post is sponsored by Grammarly. I use Grammarly for proofreading because every time you publish an error in a Sherlock Holmes Pastiche, Professor Moriarty wins. I’m currently in the editing process for my third novel, tentatively titled The Detective, The Woman and the Silent Hive: A Novel of Sherlock Holmes. Some time ago, I posted about the writing process and my tips for finishing a book, so this time I thought I would tackle some suggestions for editing, whether you’re working on fanfiction, academic papers, or a novel. Grammarly: Grammarly is a new discovery for me, but it’s one I feel very comfortable recommending. I’ve always been of the opinion that a computer program can’t do what a human can when it comes to understanding the intricacies of the English language, but Grammarly’s program is something new. Rather than providing the rote, unimaginative suggestions of something like Microsoft Word’s spelling and grammar checker, it does a far more thorough and intuitive job of picking up on the actual nuances of language. It’s not a tool to totally replace human intelligence, but it’s a great way for writers to begin the process of taking an unedited manuscript and starting it on the journey of becoming polished and publishable. One of my favorite things about the program is that it doesn’t only mark potential mistakes; it explains in detail the reasoning behind the rules it’s using. I would certainly say it’s at the cutting edge of what technology can offer writers at the present time. Use Your Own Eyes: Even if you don’t feel particularly strong in the areas of grammar and mechanics, don’t send a story or paper off as-is. Just because you have another editor lined up doesn’t mean you’re absolved of all responsibility for a clean manuscript. As a professional proofreader, I can tell you that it’s much harder to do my job when I get something that is completely raw and unedited. If the writer at least gives it a once-over, that gives me a much better place to start from, and it makes it more likely that I’m going to catch the littler things that make the difference between good and great. The thing is, even if you’re not perfect, your eyes will catch large typographical errors, repeated words, and blatant mistakes so that your editor can focus on the finer points. I usually go over my manuscripts at least twice in detail before I give them to an editor. Get the Best Editor You Can Afford: Editing needs are not the same for every project. If you’re writing fanfiction to post for free, then it’s not cost effective to hire a professional to edit your work; however, sites like fanfiction.net offer free beta reading services that can help you polish your writing. The same is true of a lot of university and college campuses. Free writing centers often offer not only basic editing, but also suggestions for improving your papers. If you are asked to pay, it’s usually much less than what an editor would charge in the private sector. If you’re writing a book for publication, your publisher may offer line editing; even so, you’re expected to provide a clean manuscript from which to start. If it’s worth publishing with your name on it; it’s worth incurring some editing expense. This is doubly true if you’re self-publishing, because you have a (hopefully diminishing) stigma to fight against, as well as no publisher’s name to hide behind. Using two editors is, in my opinion, ideal. I am fortunate enough to have two professional editors in my family. One edits my manuscripts for basic mechanics, and the other checks them for word usage, plot consistency, and the overall quality of the writing. For me, this setup works very well. What tips have you found helpful for your editing process?